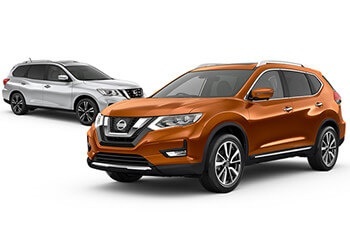 Essendon Nissan Fleet caters to organisations of all sizes - from corporate customers, leasing companies and rental, through to not-for-profit organisations and government, we’ve got you covered. 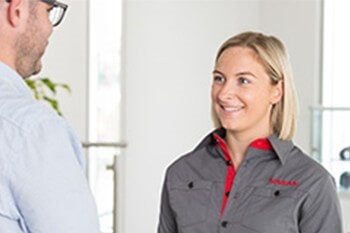 No matter your fleet size, our dedicated team of Fleet Managers at Essendon Nissan can tailor a program to suit your specific needs and are on hand to offer you the highest quality advice, support and customer service. When it comes to fleet vehicles, we know what matters. 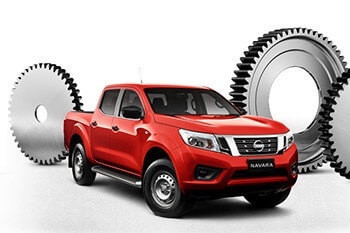 That’s why Nissan has updated its popular Navara range to include the all-new SL grade. With 140Kw and class leading fuel economy the Nissan Navara SL is built to drive you further for less. Wide body, vinyl flooring, and reversing camera mean we’ve got you covered on all angles and you’ve got a vehicle that works for your business. Did you know your employer can help you get into a brand-new Nissan? When you salary sacrifice a Nissan with your employer, you’ll see that combining the potential for tax minimisation and Nissan’s novated pricing will exceed your expectations. Many employers allow their employees to access salary packaging benefits. Employers in industries such as health, emergency services, education and the not for profit sector may be eligible to salary sacrifice. Employees of medium to large organisations are also often eligible to salary sacrifice. Speak to your employer to determine if you are eligible to salary sacrifice. If you wish to obtain a quote, please speak to a salary sacrifice provider. At Essendon Nissan Fleet we recognise the importance our customers place on their own teams and sometimes it not just about big business receiving all the benefits. *Excludes GT-R. ~3 years or 100,000km warranty (whichever comes first), with the option of extending your warranty for up to a further 3 years. #Terms and conditions apply, please visit nissan.com.au/roadsideassistance. ^For full program details visit nissan.com.au/service.